Theme: “Legacy: It's My Turn” -- Understanding the past, leading the present, forging a legacy. I gained so much knowledge and understanding about blacks in the bible, our society and culture, and how to reach our society and culture. It was incredible to see so many African American students, adults, whites, etc on fire for God. I will never forget this first African American Leadership Conference. *Registration includes lunch on the 2nd, but NOT lodging. 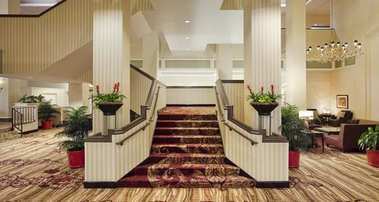 Book your lodging at the special rate here. AALC is a pre-conference event to Salt 2015. 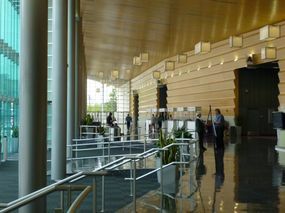 The staying in the Marriot in Fort Wayne, Indiana (left), and we are meeting at the Ft Wayne Convention Center (below).